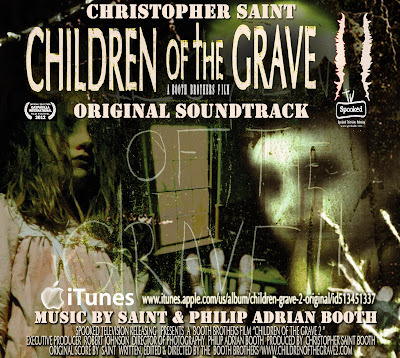 Children Of The Grave 2 Original Soundtrack NOW ON iTunes. 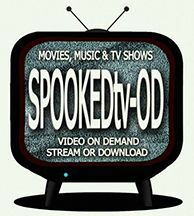 23 music tracks of Spooked, emotional paranormal masterpieces. 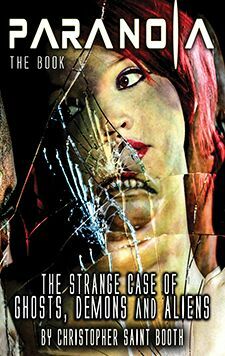 Dim the lights, turn up the volume and get ready for a supernatural roller-coaster ride. 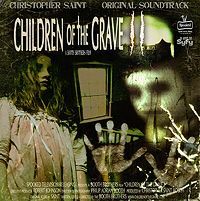 Electronic grooves mixed with Orchestra and choirs mastered in high definition sound. Music by Saint & Philip Adrian Booth. 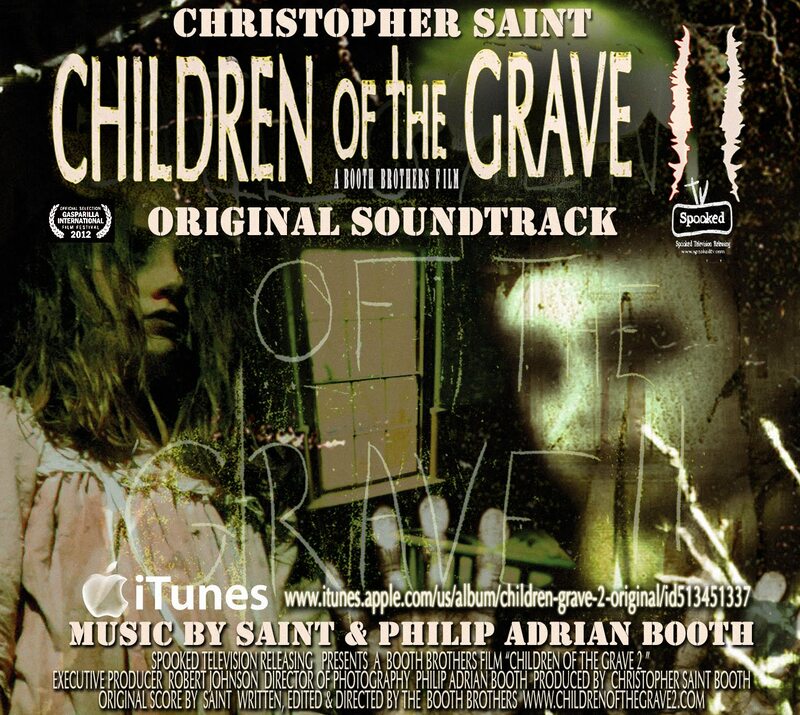 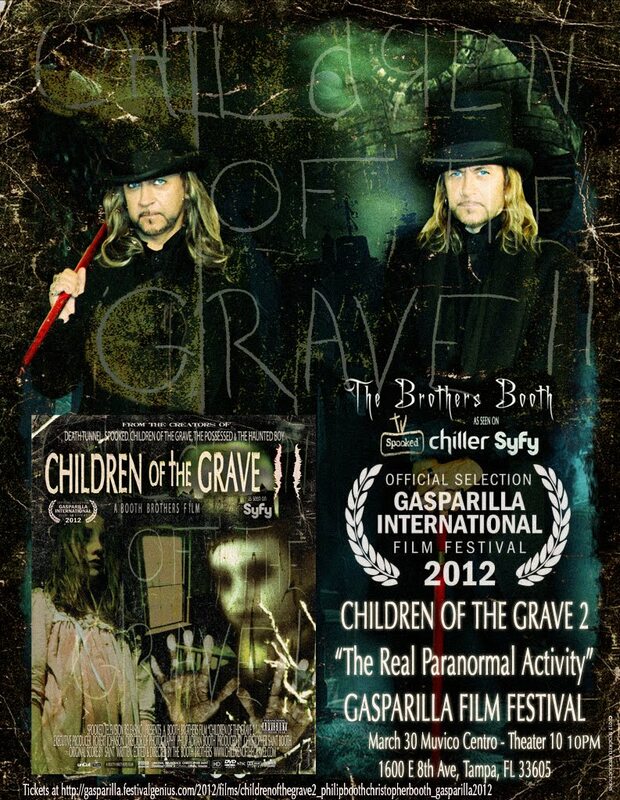 Children Of The Grave 2 Original Soundtrack Coming Soon to iTunes.